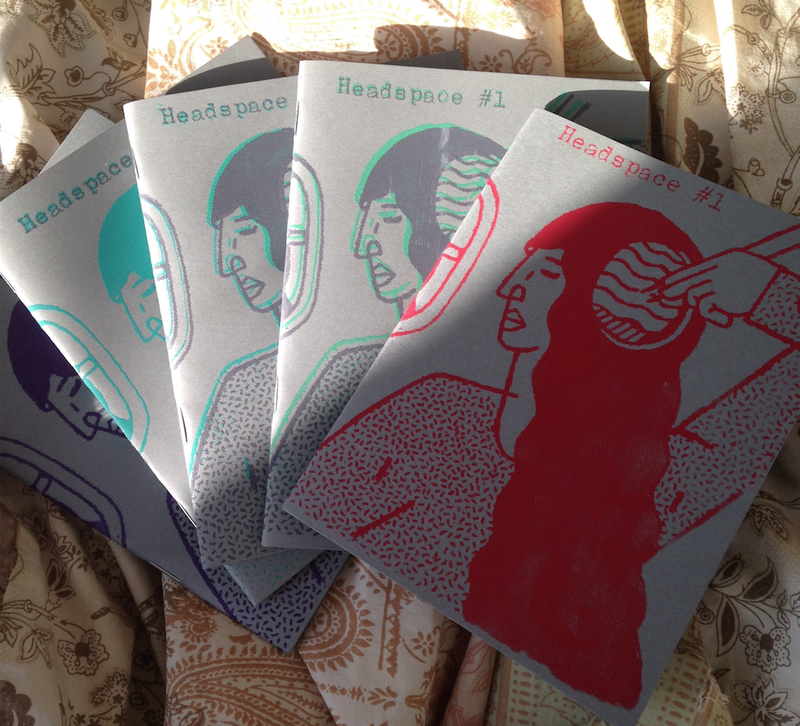 Headspace is a chapbook series published under Raptor. The first book, Headspace #1, is about belonging and all of the messy emotions that come along with it. Talking to them reminded me of something Sharon Van Etten said during her show at Thalia Hall: we’re all just trying to find somebody to relate to. In an effort to understand how to process my feelings about moving and starting over, I reached out to my near- and far-flung friends and asked them to write about how they think about change. They thought about their own experiences with moving and loving and losing and translated their messed-up insides into essays and poems and art, and I made it all into a book. Content for Headspace 1 © Tara Jayakar | Raptor Editing, all rights reserved. Featured image by DB.